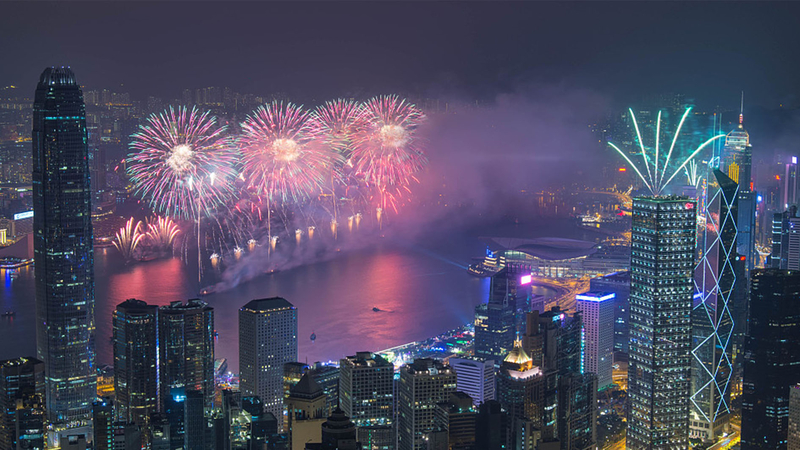 Spectacular fireworks roared above Victoria Harbor, a tradition to send blessings to everyone. A total of 23,888 fireworks lit up the sky during the 23-minute show, attracting many locals and tourists. 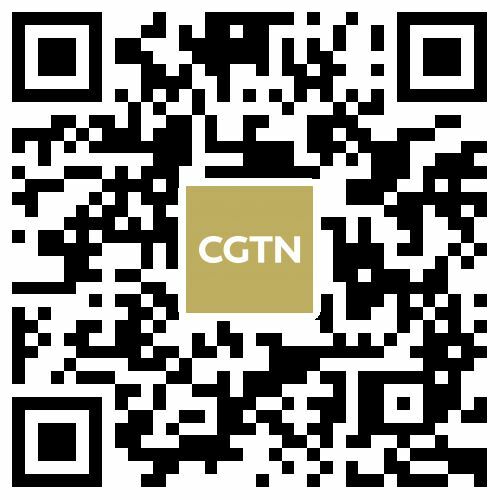 Each year, Hong Kong holds a grand fireworks show on the 2nd day of the first lunar month, which fell on Wednesday this year, to mark the Spring Festival, or the Lunar Chinese New Year.